Teaching college is no longer a middle-class job, and everyone paying tuition should care. In the American imagination, a professor is perhaps disheveled, but as a product of brainy eccentricity, not of penury. In the American university, this is not the case. The rise of adjunct labor in universities is also a student issue. Teachers’ working conditions are students’ learning conditions. Yet students are often unaware of the way their colleges contract with their teachers—after all, who would tell them? … one of the reasons that adjunct conditions remain obscured from students: for workers without job security, the line between scolded and fired is uncomfortably thin. But while the faculty-to-student ratios have remained constant (with both groups growing at around the same rate), the administrator-to-student ratio has increased dramatically. And Ginsburg notes that though administrators often extol the virtues of using part-time contingent labor for teaching, “they fail to apply the same logic to their own ranks.” In 2005, 48 percent of college faculty were part time, compared to only 3 percent of administrators. Adjuncts need better conditions—stable contracts, office space, access to departmental decision-making, access to the kind of work community that makes people better at their jobs and allows space for reflection and information-sharing. And they need living wages. Not because they hold advanced degrees, not because they are better than other kinds of workers, not even because teaching is a magical and consecrated profession. We need these things because they allow us to be the teachers that our students need and deserve. 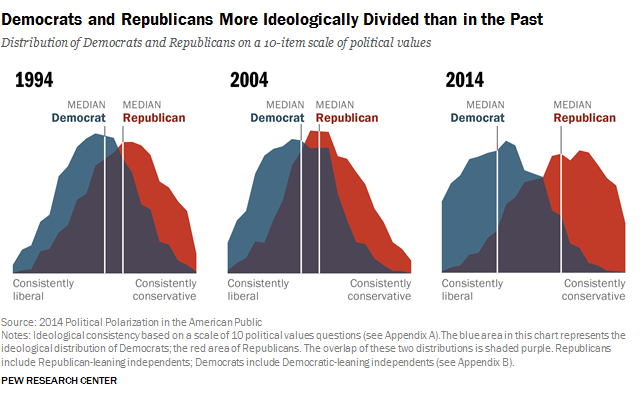 Republicans and Democrats are more divided along ideological lines – and partisan antipathy is deeper and more extensive – than at any point in recent history. 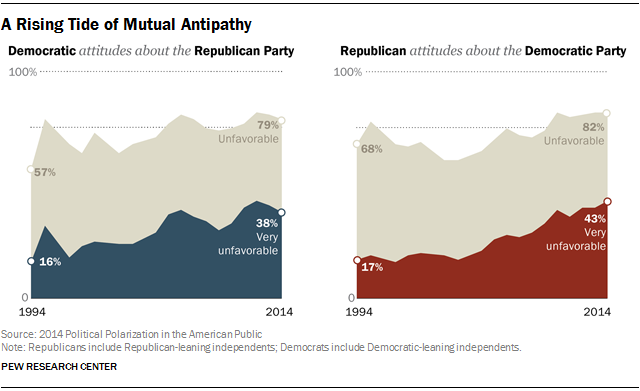 And these trends manifest themselves in myriad ways, both in politics and in everyday life. The real problem with school shootings is right in front of us, yet we choose to ignore it. each time, as a culture, we work ourselves into a frenzy debating the angry exterior message, while ignoring the interior life and context of each killer. 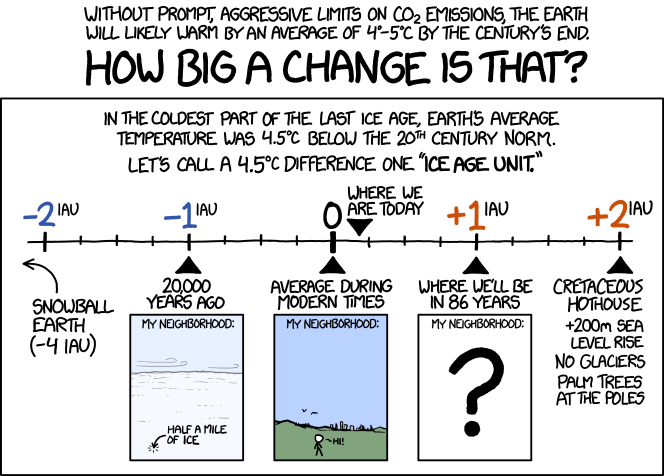 We miss the point entirely. These shooters know what they are doing. They’re not “crazy.” They don’t just “snap.” Most of them spend months or years planning their massacres. … It’s all very conscious and deliberate. And it works. … as Eric Harris pointed out in his journal, it’s not about the guns. It’s about the television. The films. The fame. Here’s what doesn’t get the headlines: Empathy. Listening to those around you. Even if you don’t like them very much. We have come to live in a culture where it’s taboo or unacceptable to simply check in with people emotionally and offer some empathy and understanding. And while we’re all fighting over whose pet cause is more right and more true and more noble, there’s likely another young man out there, maybe suicidally depressed, maybe paranoid and delusional, maybe a psychopath, and he’s researching guns and bombs and mapping out schools and recording videos and thinking every day about the anger and hate he feels for this world. 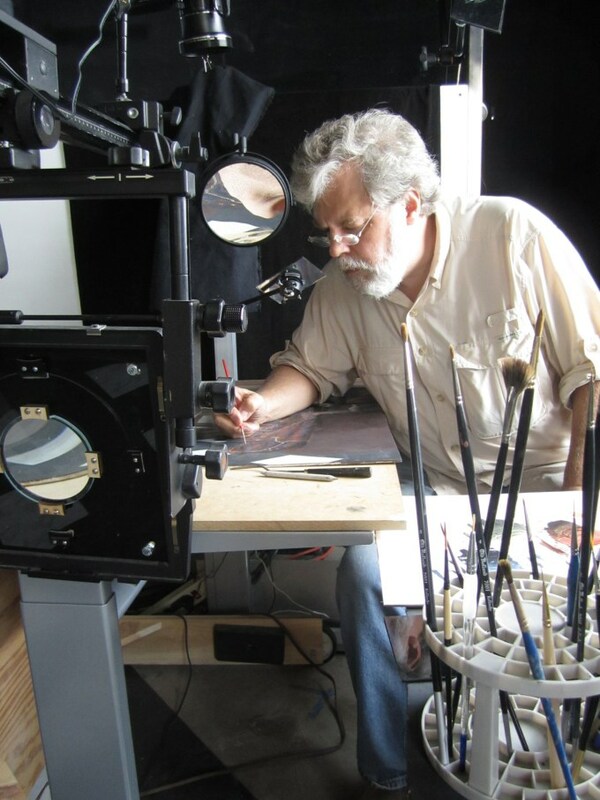 Tim Jenison, a Texas-based inventor, attempts to solve one of the greatest mysteries in the art world: How did Dutch master Johannes Vermeer manage to paint so photo-realistically 150 years before the invention of photography? Here’s how he conducted his experiment.